Football, like any other competitive sport, can be painful or sweet, depending on which side you are. 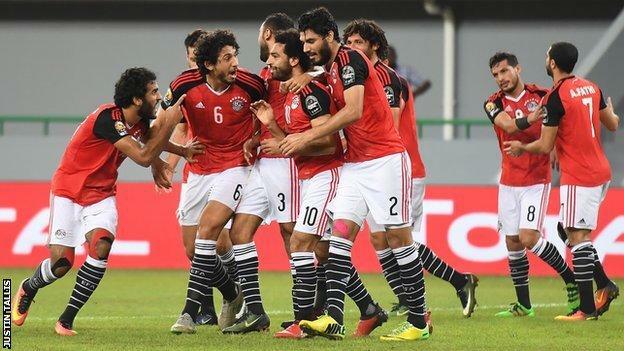 As for me, I thought Burkinabes played well, but lacked the killer punch, while the Pharaohs played badly bad defended well. However, the painful thing is that it does not matter how well you play, as the bottom line is that the winner is the one that scores more goals than you. Meanwhile Zambia failed to qualify to AFCON and proudly wants to qualify to the world cup. That is comedy and waste of resources by an impoverished country. The money which will spent could be channeled for improvement of sport disciplines instead. I don’t understand how some people use their brains.